It’s here! For all those with sensitive pits – we now have a Bicarb Free Deodorant. 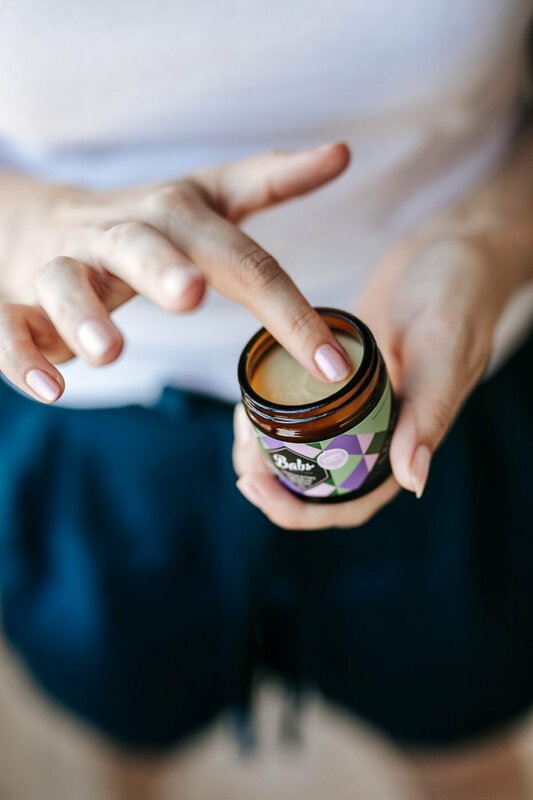 Our most popular natural deodorant – Babs Geranium & Clary Sage Deodorant works by neutralising the odour causing bacteria without blocking pores with nasty ingredients. This allows you to sweat and expel toxins but keeps you smelling fresh. Our new formula contains nourishing shea and cacao butter, tapioca to absorb wetness and coconut oil for it’s naturally anti bacterial & anti fungal properties. But we’ve swapped out bicarb and used magnesium to help keep odour at bay. Currently available in 60g and 120g glass jar with a tin lid. I have to admit, I’m a HUGE fan of the tea tree deodorant and was skeptical about how this one would compare. Floral fragrances are usually a migraine trigger for me and I wasn’t sure whether magnesium would be as effective as bicarb. Turns out my fears were unwarranted. This deodorant smells gorgeous and natural even after a long hot day. A new favourite, for sure! I’ve been a fan of Babs products for a while now. After loving the tea tree but having a reaction to the bi-carb I was stoked to see Babs put out another option. I love it!!! This is my second round of it and I’m grateful to not have to keep looking for a natural deodorant that actually works. This is my go-to and I can’t recommend it enough! Some days I need to reapply but that’s rare. Lovely scent. Well done Andrea and Matt! This deodorant just passed the ‘gym on a 40 degree day’ test (thanks for making bicarbonate free!!). WOW, where to start! 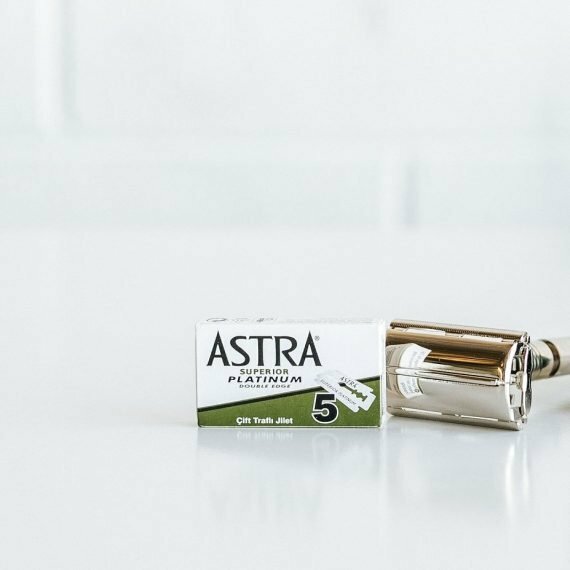 I LOVE this product…… I have been waiting for a natural bi-carb free deodorant to come out for a while, and it was worth the wait! Love the scent, the whole day protection and that it is locally made and owned. Thank you Andrea for developing this lil beauty – it passed the ‘3 rounds of 1000 Steps’ on a steaming day! If I could give this 6 stars out of 5 I would. Highly recommend. Applying deodorant every morning is now a treat. Scent is great and from a ‘sweaty’ person: it really works. LOVE this deodorant and so do my super sensitive armpits! Totally recommend to anyone. It’s the most effective deodorant that I have ever used! 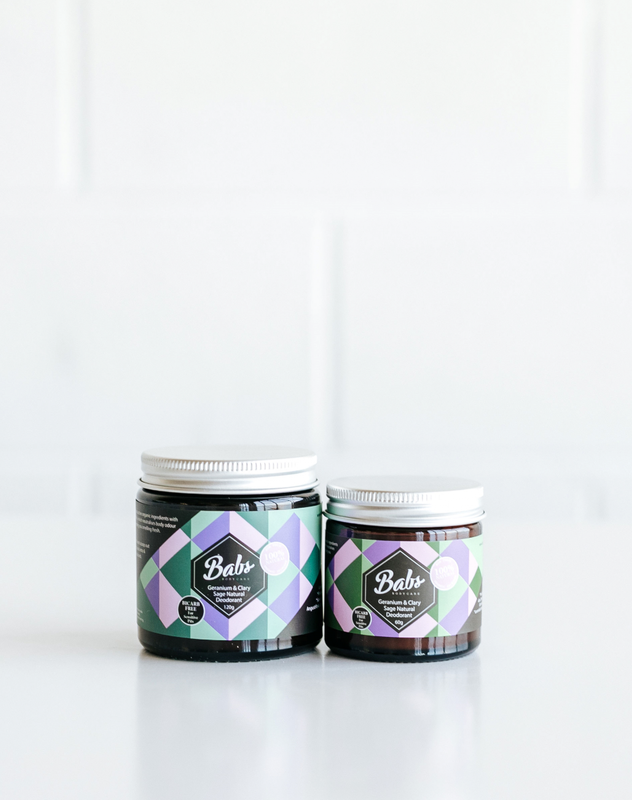 Having been a massive fan of all things Babs since I first tried their wonderful tea tree deodorant, I was super keen to check out this new, bi-carb free deodorant. To say I love it is an understatement! It is light, fresh, smells amazing and has passed the test everyday in the Summer heatwave. My husbands sensitive pits are also big fans of this deodorant now too, so the only downside is now I have to share with him! I’m an absolute convert to this amazing new product! I’m a long time user of the tea tree deoderant (which I still love!) But this one is my favourite. The scent is gorgeous, and I’m complemented so often on it! It lasts all day for me walking around at work. It feels so nice, and leaves my pits so smooth and moisturised too. I love it!!!! Words cannot describe the elation I felt (no exaggeration here! ?) when I received a sample of this bicarb free deo with my Babs order. I was and still am blown away by how amazing and fresh this feels on application, the scent is beautiful BUT more importantly, application in the morning does me at least 8-10hrs and that is in the summer heat we’ve been experiencing on the Central Coast of NSW this year. Sadly I was allergic to the original babs deo and now this has arrived, I am over the moon that my entire daily cleansing regime is not only natural but I am able to support one of my fave small biz with another exceptional product that I love even more! This bicarb free deo is perfect and I will never look back! I highly recommend this product. Well done Andrea! ❤️ Can’t wait to see what comes next ? The first natural deo that I can say I am 100% happy with. Does not irritate skin, smells lovely, lasts long and does the job. Specifically appreciate the packaging – no plastic in sight. Will keep on ordering after leaving Australia. Please don’t stop producing it! A friend gave me a sample pot a few weeks ago and I used it before spending a sweaty Saturday afternoon and night at the Foo Fighters concert. On the train ride home I sniffed my pits – as you do and voila – still fresh! After trying a sample from a “goodie bag” – I’m head over heels in love. 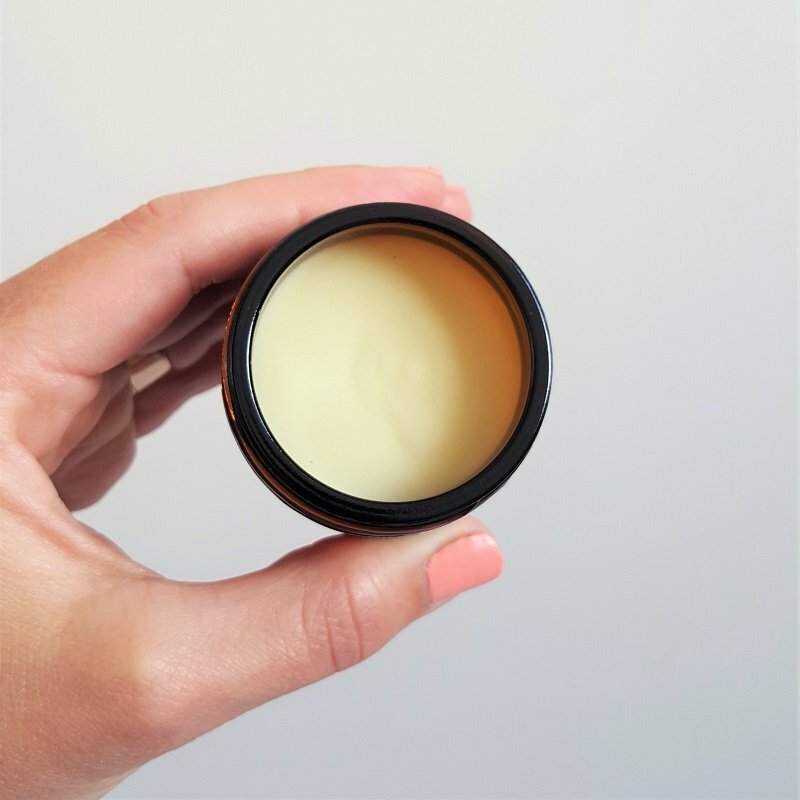 I’ve been using natural deodorants for quite a few years and would always break out in a rash or find myself smelling of BO by the end of the day. I can happily say with my hand on my heart – no rash and no BO with this little beauty. I absolutely love it. I used to use the citrus deodorant but since using this geranium and sage bi carb free one I am so very happy. The scent is really lovely and I find that I don’t need to reapply it during the day. It feels nice on my skin and I constantly tell others how good it is. Thanks for your natural products and I am a huge fan. I really love this deodorant with it’s delightful and light fragrance. Applied at night it lasts easily over the next day when I workout and then take the dogs for a hard hour walk. Thanks for creating this Andrea. It’s brilliant. Tried a sample of this deodorant and will definitely be ordering a full one! Lasts the whole day and is very soft on the skin, love it! I love the Bicarb free deodorant and it’s ingredients. Love this deodorant. Love that it’s natural and smells lovely and works! This deodorant is simply amazing! 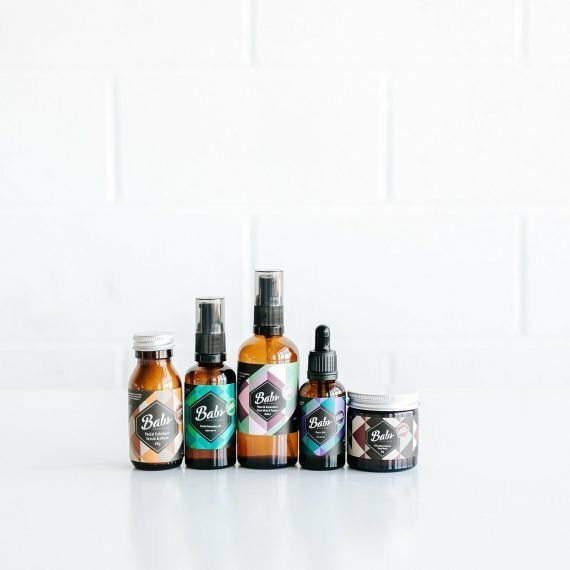 Love the fact that it’s completely natural, made locally in Australia and you can get it in a vegan formula. 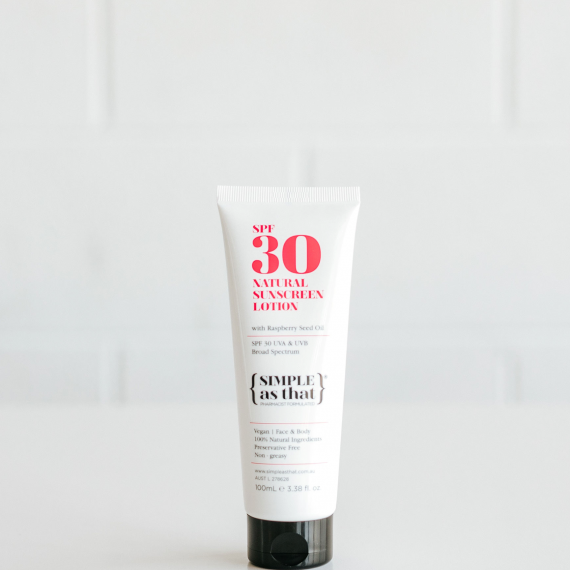 It works a treat and also moisturises the skin really well – definitely try it if you’re looking for a natural solution that actually works! I’ve been sharing my Babs secret with family and friends and everyone just loves it! So happy with this deodorant – keeps me smelling lovely and no sad irritated underarms from bi-carb! I was gutted when I had to stop using the citrus deodorant, so was super happy to see a bi-carb free option. This is an amazing product, I have had reactions to so many natural deoderants and this not only works (better than conventional aluminium filled products) but it doesn’t irritate sensitive skin! Love this deodorant! Smells fresh and calming and really works!! Passed the sport test too! I also haven’t had any rashes which is great! I use mine first thing in the morning before the gym & then once again after showering after the gym & I find that this is plenty! This deodorant is amazing, not only does it work so well for both everyday wear & hiit training but it also smells great. I’ve tried so many natural deodorants and none seem to work. But FINALLY your one does!! This Bicarb free deodorant is simply amazing! I have been struggling for years to find a deodorant which is rash free and still remains pleasant after a long day.Thanks Andrea! I’ve tried other natural deodorants and none have been as effective as this. The floral fragrance is amazing too! Very happy with this deodorant. Love this deodorant! 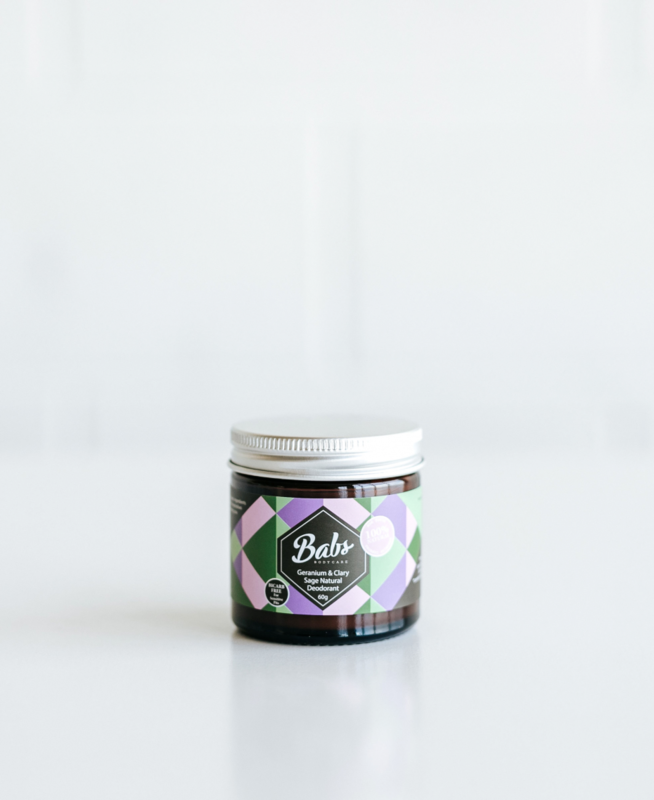 I’ve used so many natural deodorants and reacted to them (I have sensitive skin), or they haven’t worked, but babs is amazing – stops any smelling, is a beautiful texture, smells amazing and is gentle on my skin! 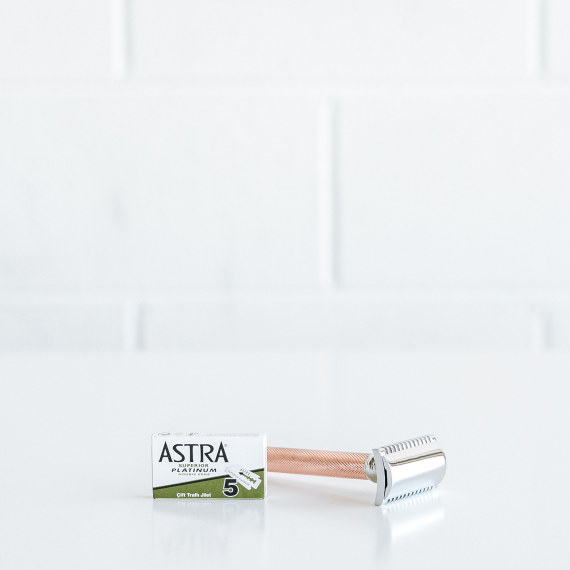 Stop looking for another natural deo! A beautiful and subtle natural scent, doesn’t irritate, so easy to use, and you only need a small amount so it will last you a long time! I love the bicarb free deodorant! It’s by far the best natural deodorant I’ve used, in all respects. I feel like I’m sweating less, the beautiful scent sticks around for a while and best of all, no skin irritation. A massive winner in my book and it’s definitely now my staple deodorant. I received my order and I am LOVING the deodorant. Honestly the best deodorant I’ve ever used. If I shower in the morning and then don’t shower until the following morning I find that it still holds up even over such a long period of time. I love your deo paste! I have tried so many different types of chemical free and natural deodorants and nothing works like Babs! Babs Geranium and Clary Sage Deodorant is the BOMB! There really is no other way to describe it 🙂 While trying to take care of my health I found out about Babs Bodycare and haven’t looked back, I smell better than I ever have with chemical deodorants and I know what I am putting on my skin isn’t going to affect me negatively. Try it, you won’t be sorry! I love the original bicarb free deodorant. It smells divine & is excellent for my sensitive skin. I apply it after my shower & on most days it will last the whole 24 hrs without re applying, so great for a natural deodorant! The only natural deodorant that doesn’t give me a rash and actually keeps me smelling fresh ALL day!! Absolutely amazing! It lasts the whole day and it lasts through my 2-2.5 hour workouts without any smell! Love it! Babs Geranium and Clary Sage Deodorant is the best toxin free deodorant I have found. It works even after a gym workout and smells fantastic. Great, natural product. I don’t smell and my clothes don’t either! Works a treat. I am so happy to have found this deodorant! It is superior to any other bi-carb free deodorants I have tried. It not only works really well, but I love that it doesn’t change consistency with the weather as much as some other natural deodorants do. Also I think it is the best value for money out there. And it smells really nice, but not overpowering. Love it! The deodorant is the best!! I’m quite physical at work and it keeps me completely fresh – all day. 2 weeks in and loving it! The smell and the feel, divine. I was a bit ughh with the idea of having to do rub it with my hands but honestly I’ve come to love it. Even THAT is delicious and all part of my morning sensory experience now! 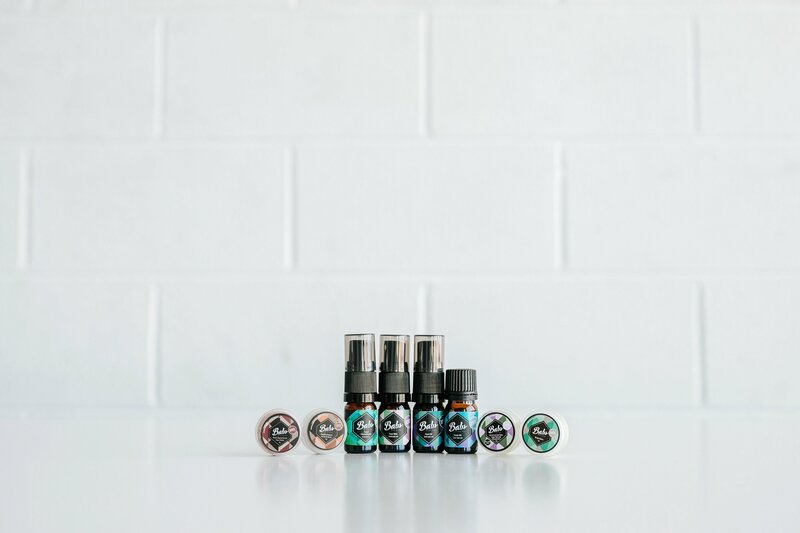 I’ve made assortments of DIY homemade deodorants to reduce the unnecessary chemicals I use on my body, and none of them worked nearly as well as this one. I was sceptical at first but a friend gave me one of the small jars and it’s honestly very good, and will basically keep me smelling fine the entire day. Also even the small jar I’m using has lasted ages. 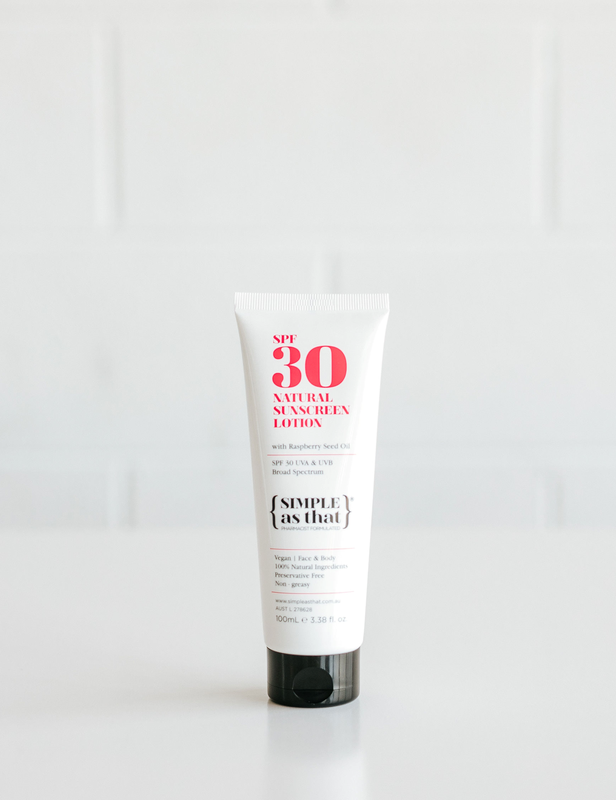 You only need to use a tiny bit – I’ve been using it for about 6 months and I’ve barely used a quarter of the jar.